Alive! 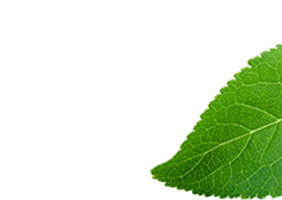 : Core Components of a Multivitamin: A View Inside Your Vitamins | Alive! 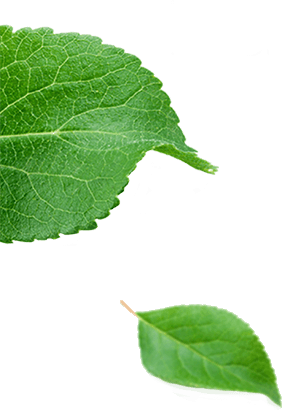 There’s a myriad of multivitamins out there with a seemingly infinite number of ingredients. With so many options, it’s important to remember the basics of how a solid multivitamin is built. Multivitamins are composed of a variety of essential micronutrients which are incredibly important to the appropriate production of enzymes, hormones, and other substances important to the proper operation of the body.1* These micronutrients are made up of vitamins such as vitamin D, vitamin C, B-vitamins, and minerals such as magnesium, calcium, zinc, just to name a few elements. 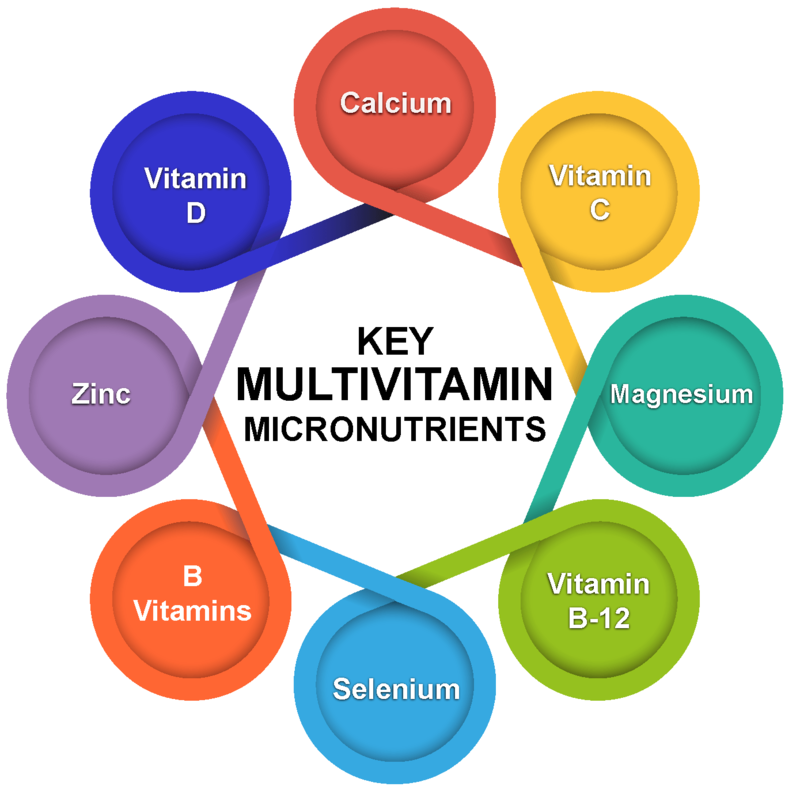 Creating the perfect multivitamin involves far more than simply throwing a bunch of vitamins and minerals together and tossing them in a bottle. Premium multivitamins, like ours, are crafted by scientists who carefully consider each component to ensure the delivery of essential vitamins and minerals. These vitamins and minerals help fill the gaps from even the most well-intentioned diet. There are many unique micronutrients in multivitamins, but there are several popular micronutrients that fill key nutritional gaps. 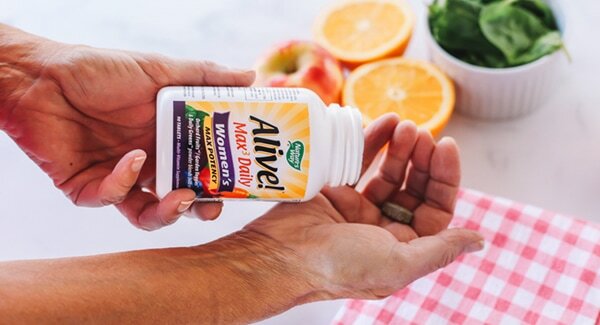 While vitamins and minerals are the core of any solid multivitamin formula, options like Alive! 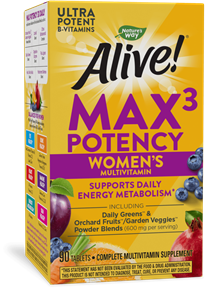 multivitamins deliver even more than this mandatory core with great additions like our food-based blends (check out Garden Goodness™ for men and women) or our Orchard Fruits™ and Garden Veggies™ powder blend (contained in many of our formulations). Nutrients that are specific to needs of men, such as zinc, or women, like folic acid, may be added to or found in greater amounts in our gender specific formulas for men and women. Additionally, special blends of foods or nutrients that help you achieve a specific dietary goal be added to round out a multivitamin formula. 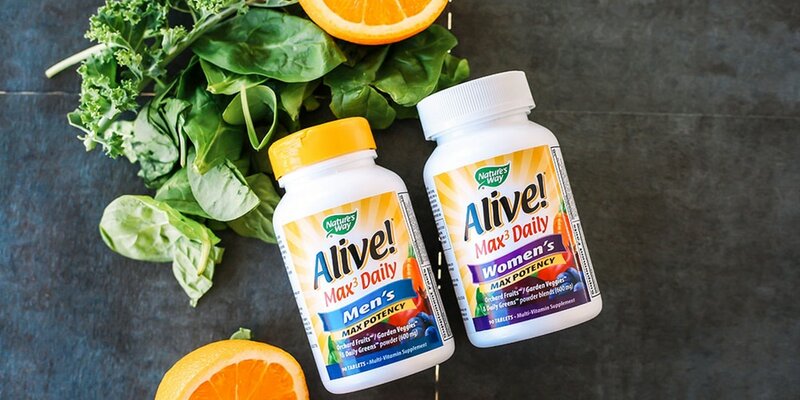 Feeling like you’re ready to take on the multivitamin aisle with confidence? Check out our offers for great savings on high-quality multivitamins to support whatever phase of life you’re in. 1WHO, Micronutrients. 2018. Retrieved from www.who.int/nutrition/topics/micronutrients/en/ on September 10, 2018.